Today I am starting to share with you my impressions from the trip to Budapest. It was a short weekend vacation, however a very sweet way to spend the time. I have already been to Budapest when I was younger but I did not really remember a lot about it. 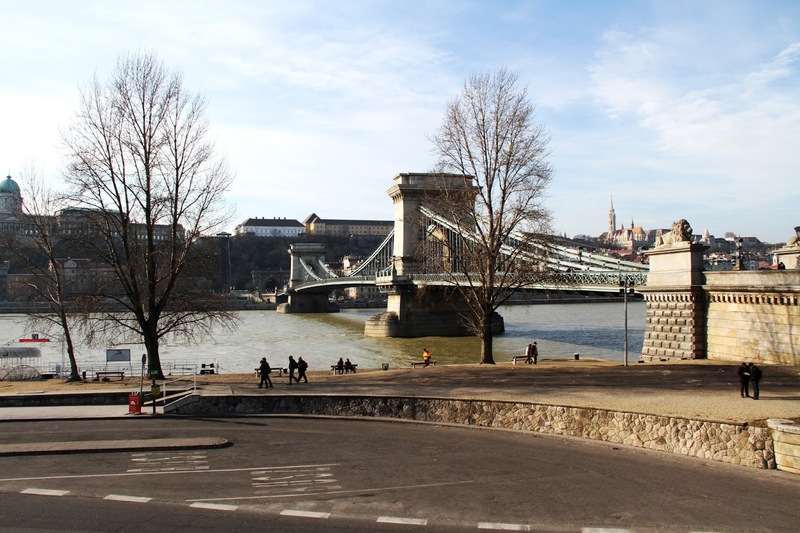 I have prepared two posts about Budapest. The first one which I am sharing today is more of an #outfitoftheday post. 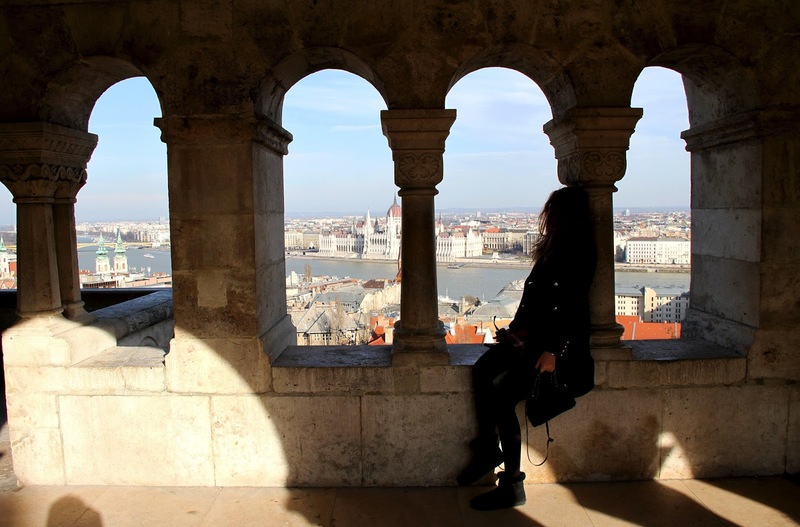 In the second one I want to tell you my personal tips for visiting Budapest. I hope you will find them useful. As I would be grateful to somebody if I could know these things in advance. The look from the post is a comfy outfit for a sunny winter day. I always try to dress chic and fashionable but do not go completely mad and ignore cold +5 C temperatures. Usually it becomes a real challenge. This time I was lucky to have the whole weekend completely sunny. Maybe it was one more reason Budapest seemed a very welcoming city. 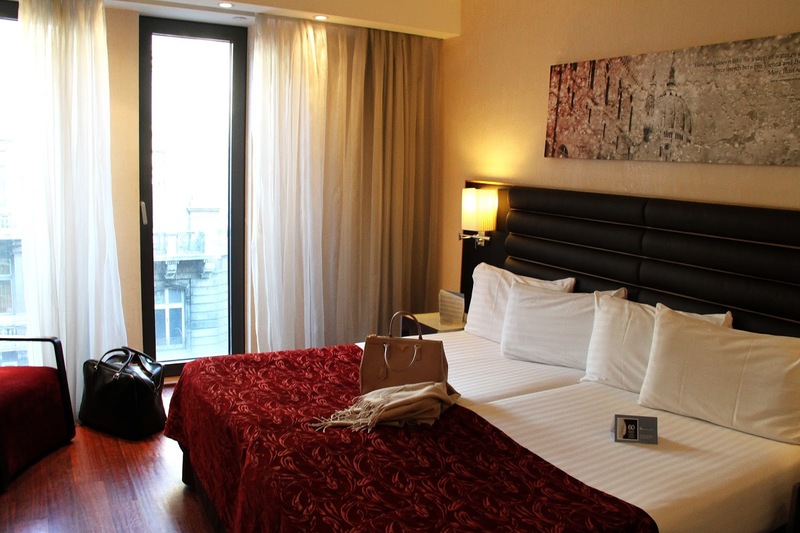 We stayed in a wonderful hotel Eurostars Budapest in the centre of the city. I can definitely recommend this hotel to everybody who is looking for a comfortable stay and does not want to spend a lot. I'm in love with your skirt ! Great skirt & make up, dear!